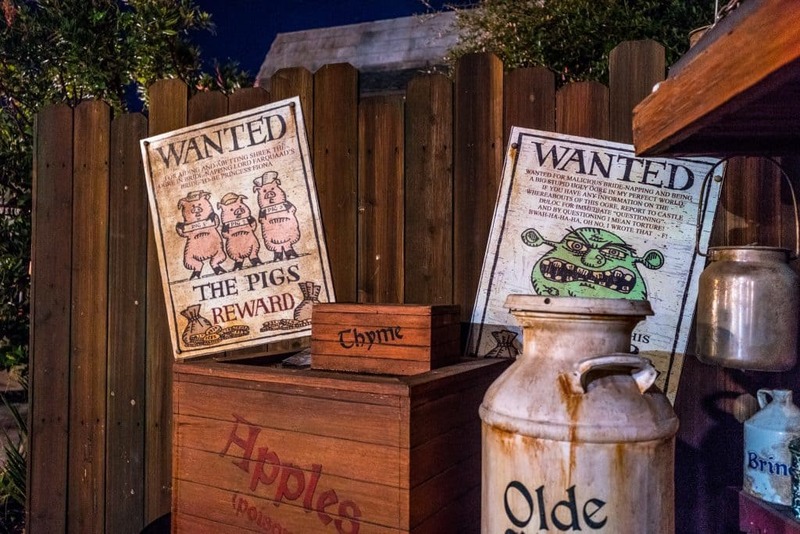 Shrek 4D, a 14-year mainstay of Universal Studios Hollywood’s Upper Lot, is rumored to be closing down at long last; according to Park Journey, the last day that guests can experience the 4D short film will be Sunday, August 13. It’s not surprising to see the 2003 attraction be scheduled for removal, as it is among the very last of the Upper Lot experiences to not be swept up in Universal’s massive, years-long remake of what is essentially the park’s opening area – and given that its theming isn’t up to the same level as its newfound neighbors of Springfield, The Wizarding World of Harry Potter, Super Silly Fun Land, and The Walking Dead, its fate has been all but sealed for quite some time now. 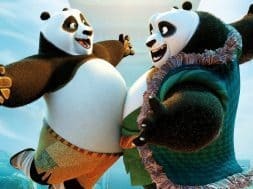 The bigger news involved here, however, is what Universal is going to replace Shrek 4D with, and it appears to be a doozy: according to intel that we have received here at CI HQ, Kung-Fu Panda, another DreamWorks Animation property, is being eyed for the location. It is a move that makes sense in several different and important ways, starting with the fact that NBCUniversal purchased DreamWorks a little over a year ago and is anxious to start more fully implementing its wide and formidable portfolio within its global theme park empire (Po, the protagonist of the Panda franchise, has just started to meet-‘n-greet guests over at Universal Orlando this past weekend). 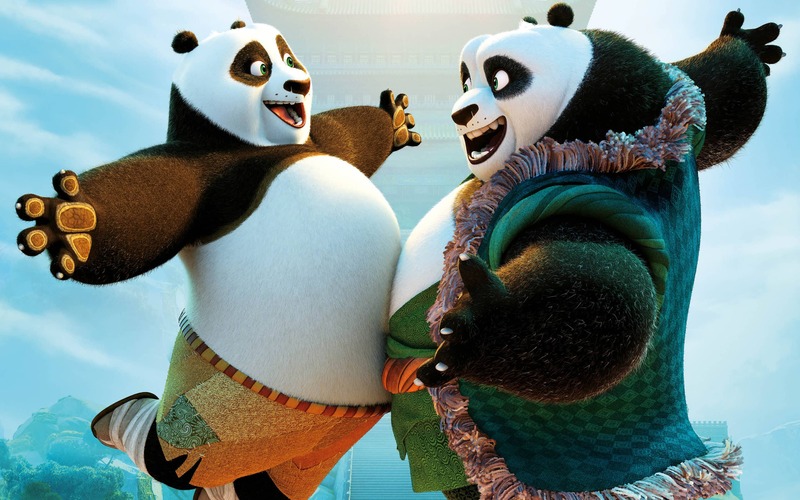 Furthermore, Kung-Fu Panda is a multimedia property that is both more recent and more successful than its Shrek counterpart: three films, from 2008 to 2016, have already been released, and the studio has recently announced its plans to make as many as three more in the coming years – which isn’t to mention the 80-episode television series that finished airing just last year. 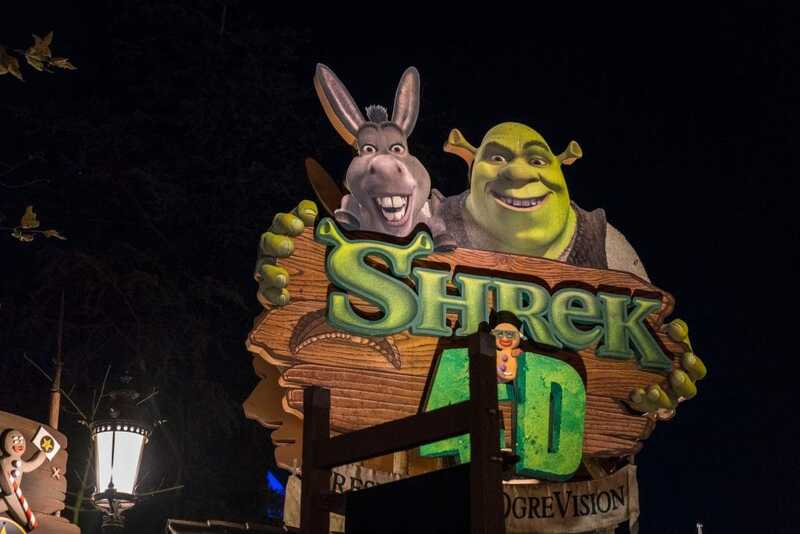 Finally, there is the little matter of its theme park footprint – we currently expect that Shrek 4D’s show building will remain the same, meaning that Kung-Fu Panda 4D (or whatever the new attraction will be called) will retain the same basic premise, albeit with, perhaps, more practical-based effects than visual. What we can expect to be different, however, will be the theming (Universal now has a lot more money to work with, thanks to the 60% increase in attendance that the Boy Wizard has managed to drum up across his first year) and the fact that it will blend better into its surrounding area. 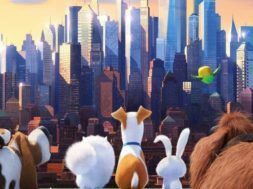 As for what the story of Panda will entail, we’re currently not sure, although a preliminary guess would be that it will aim to be the same kind of bridge between movie installments that Shrek 4D was for the first and second films of its overarching franchise. 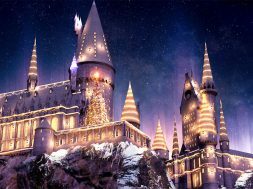 Once we have more information – including an official announcement from Universal, which we expect to be arriving in the very near future – we’ll be sure to update this article. 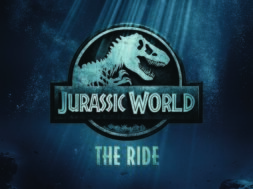 previous Gondola transportation coming to Universal Studios?